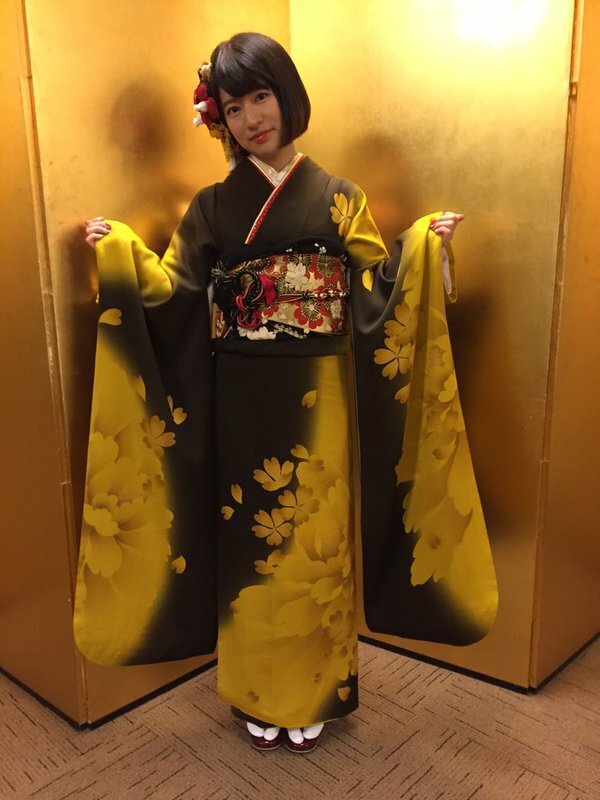 Happy 21st Birthday Miss Iwasa Misaki-san! I (HEART) You Wasamin! Her birthday is January 30, but Japan is 12 hours ahead of me. 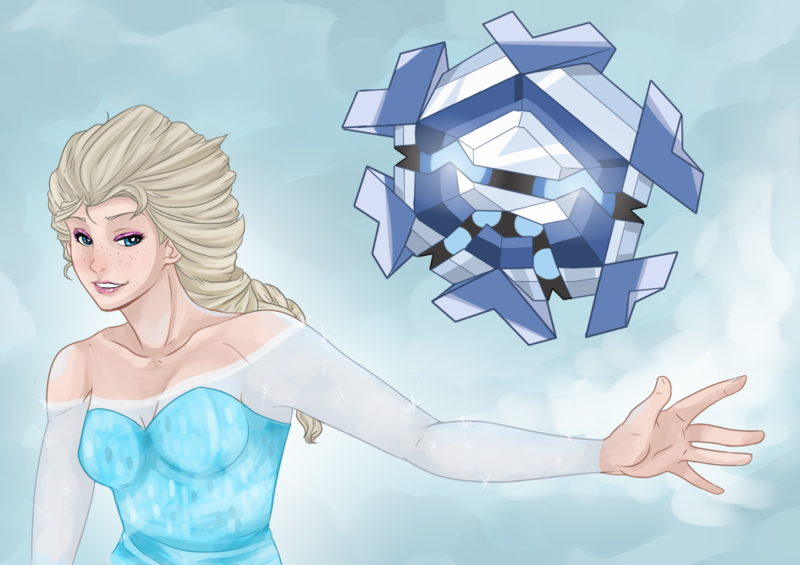 I want to be the first in my time-zone to extend birthday wishes to her. 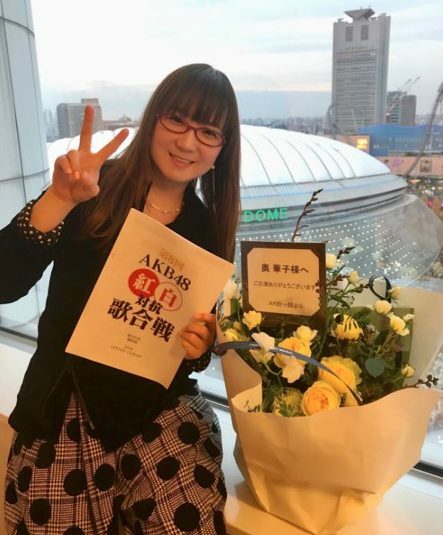 The wonderful Miss Iwasa Misaki-san is scheduled (as of this writing) to perform her 1st Solo Live Concert on Saturday January 30th, 2016 at Asakusa Public Hall, Tokyo . What a way to celebrate her 21st Birthday! I cannot be there, but I will try to find and post some images of the event. If there is a DVD, I will buy it. Until then I will share some photos that I never got around to posting. I would like to share some videos from the Library of Iwasa History. Wasamin may get better with age … but YouTube videos age quickly, so you better watch these now! 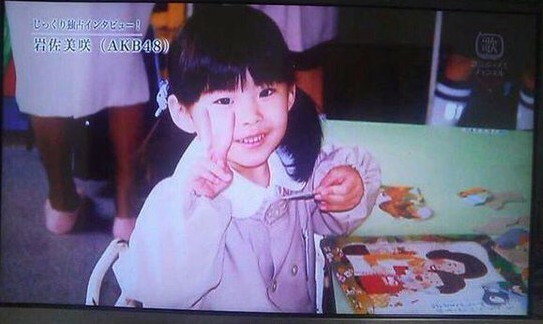 Starlight: Iwasa Misaki born January 30th, 1995. 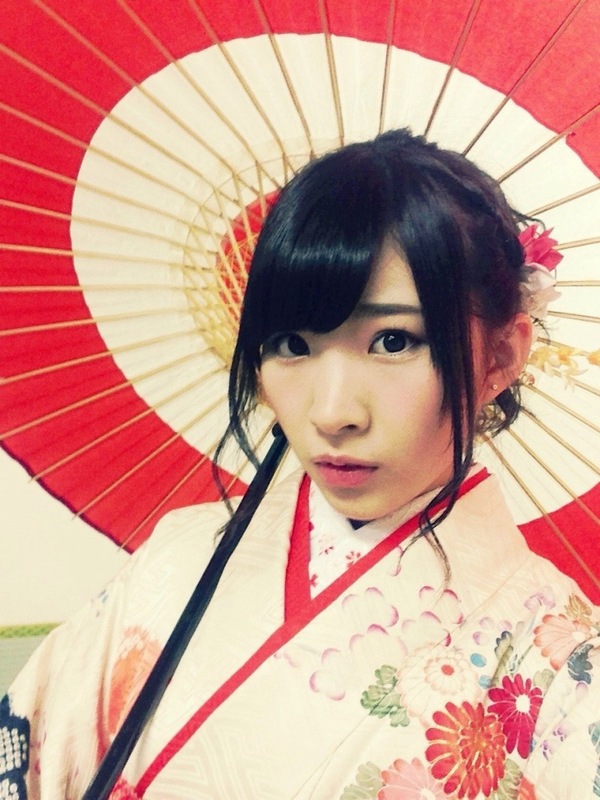 See more of Wasamin on my Pinterest board for her linked here! 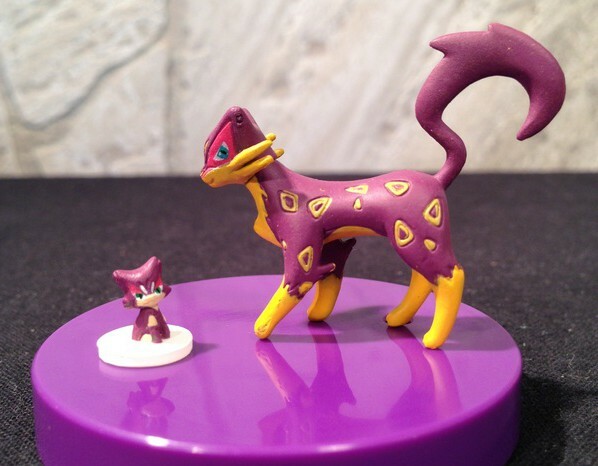 Farfetch’d (in Japanese: カモネギ “Kamonegi”) is the “Wild Duck” Pokémon. 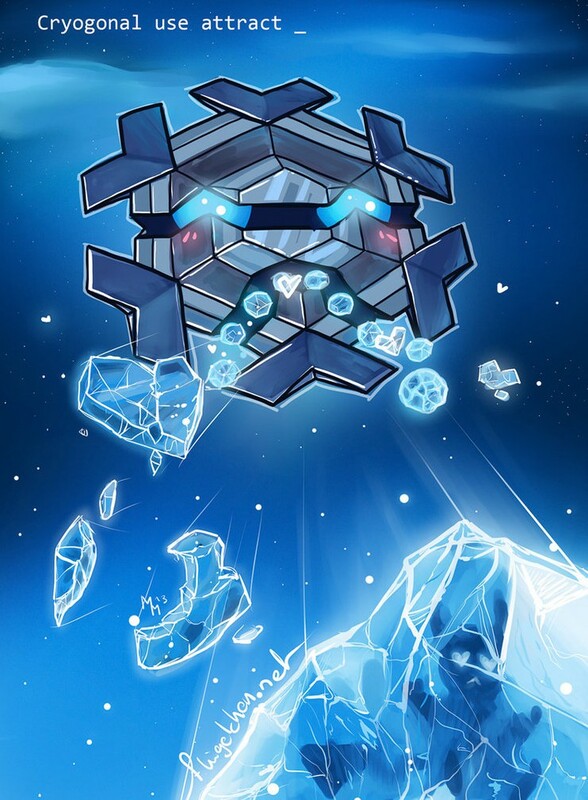 It is a NORMAL-and-FLYING type, but does not evolve into or from any other Pokémon. I think that Farfetch’d looks somewhat like a mallard, but there is no distinction between male and female coloration among this Pokémon species. 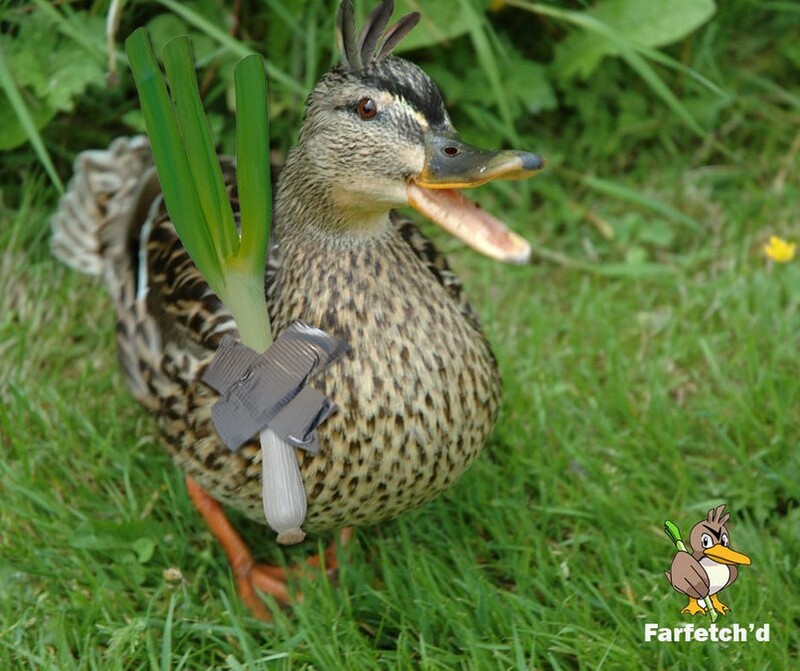 “Farfetch’d resembles a brown duck with a white underbelly. It has a yellow beak and a V-shaped, black marking on its forehead. 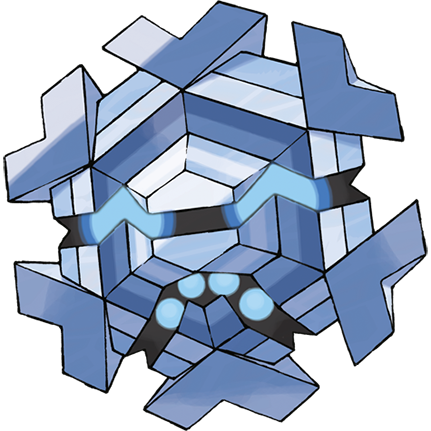 It has wings as big as its body, which appear to be prehensile enough to substitute for hands. It has yellow legs with webbed feet. 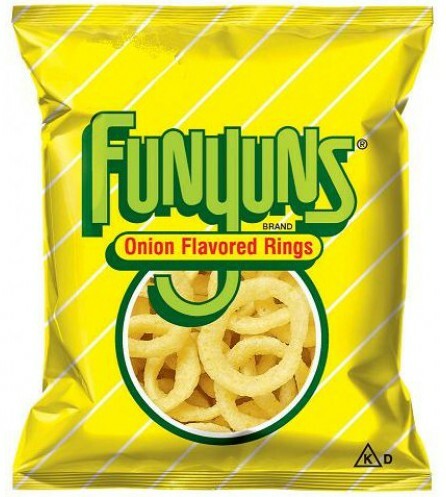 My favorite name for Farfetch’d is “Funyuns” after the famous onion-rings snack by the Frito-Lay Company. Farfetch’d carries that “stick” I thing, but I think that it looks like an onion stalk. 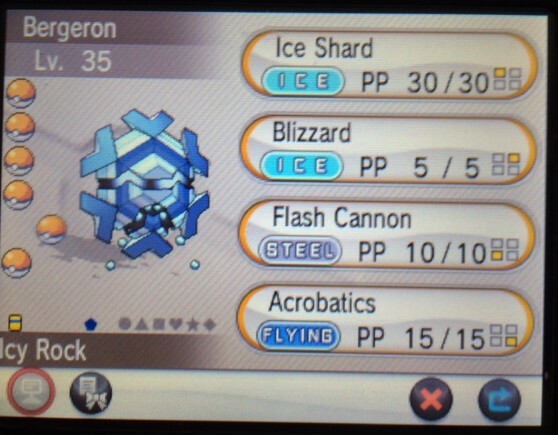 Plus, Farfetch’d is a silly, fun Pokémon, so it fits. This name will also work with male or females. Of course the stick can be the basis of various names. 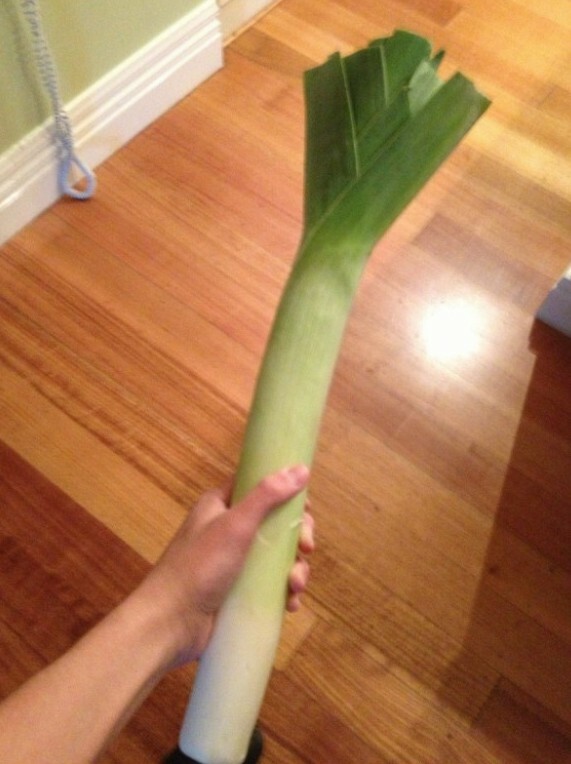 I have named Farfetch’d “Leeks” because the stick does resemble a leek used for French cooking. 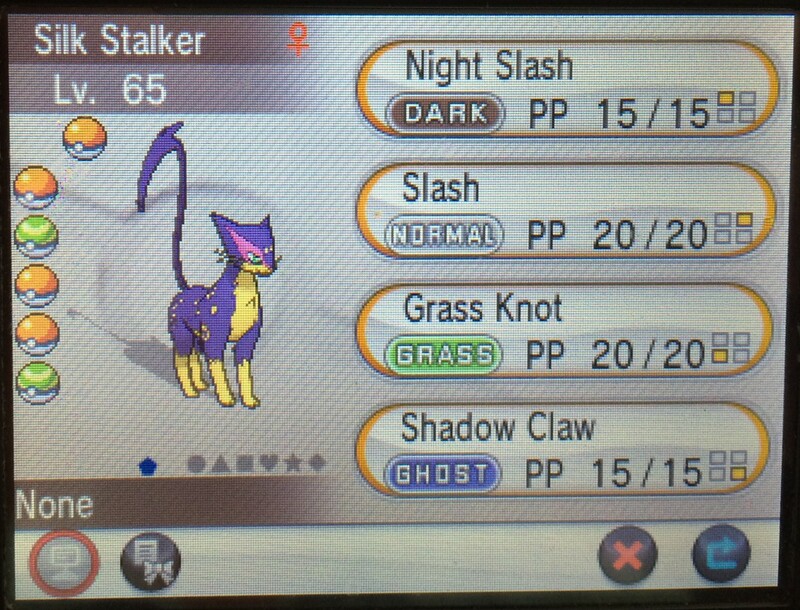 Thus, I have named them “Take-A-Leek”. Be advised however that the phrase “take a leak” means that you intend to steal a mirror if one is in Bermuda. I can’t really see who you are under that mask sir … er … ‘mam? How about “Roosevelt” ? … as this duck quacks softly, but carries a big stick. How about “Walking Tall” after that movie sheriff who carried a stick. 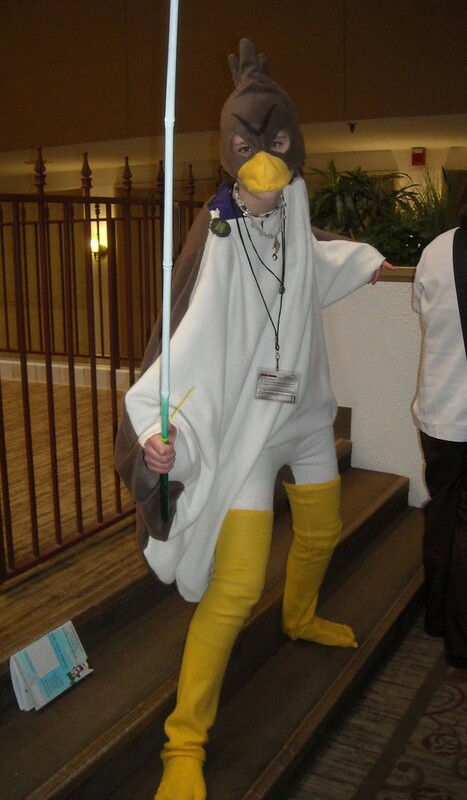 Maybe make that “Quackin’Tall” … perhaps. 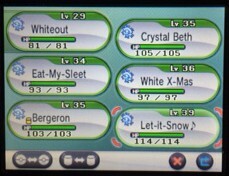 You can make other names based on the stick/onion. “Rhythm Stick” as in the Ian Dury’s song “Hit Me With Your Rhythm Stick”. 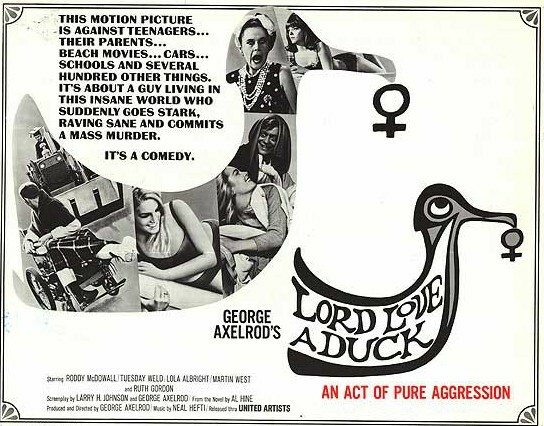 “Love-A-Duck” might be cool, this name would be based on the Tuesday Weld movie “Lord Love A Duck”. I also like to use “Why-A-Duck” after the famous comedy routine in the Marx Brothers “Cocoanuts” movie. 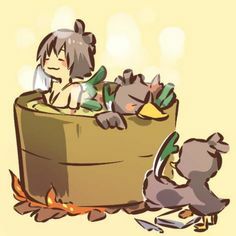 “Duck Soup” is another Marx Brothers reference. “Duck Calls” might be a good name for a duck Yes, I know what you are thinking: “Denny, Why not use the name “Dynasty” or “Duck Dynasty” after that reality TV show?” I will admit, that family made some pretty good looking duck calls. I’m not much of a hunter, but I would not mind having this set. Blow just right to make the best “Quack-Quack”. Ahem … oh yeah, What is the name for your duck? Please comment! *Yup, that IS the pot calling the kettle black alright. Could Denny go 24-Hours without being a sarcastic jerkwad? I will bet that a lot of you have made “New Year’s Resolutions”. Here we are a couple of weeks into 2016, and I would not be so surprised if many have not already given up their resolutions. Comedic director Mel Brooks once quipped “I’m not very religious, but I AM very Jewish.” I feel the same way as Mr. Brooks, except that I will add that I am not Jewish. The best I can do for you is offer up a little “deli wisdom” once in a while. Today, I want to share this video narrated by Rabbi Joseph Telushkin. He makes some very good points about speaking fairly when talking about about other people. To paraphrase: He says that just because what you have to say about someone is TRUE does not make it morally right to say … especially if it might harm that someone. Could I go 24-hours without bad-mouthing someone? … and what if someone brings up the topic of record industry weasels and their lawyers? Well, better I should hold my tongue. 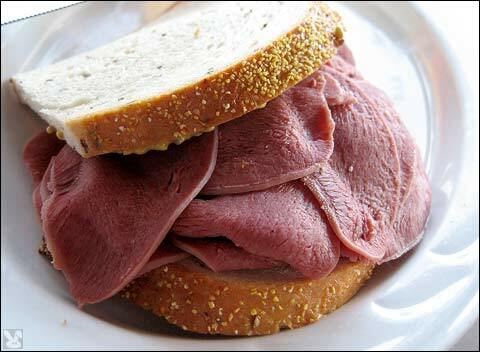 Kosher beef tongue on rye. Starlight: I wonder if they have tongue at my local deli?